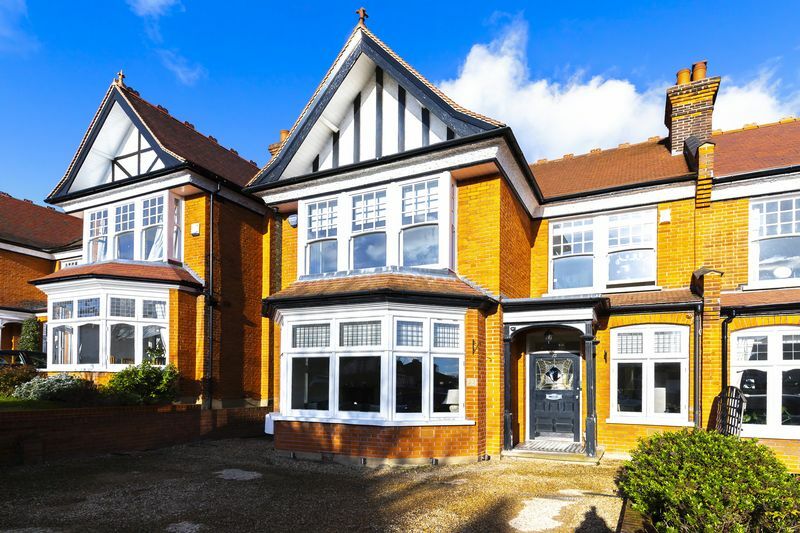 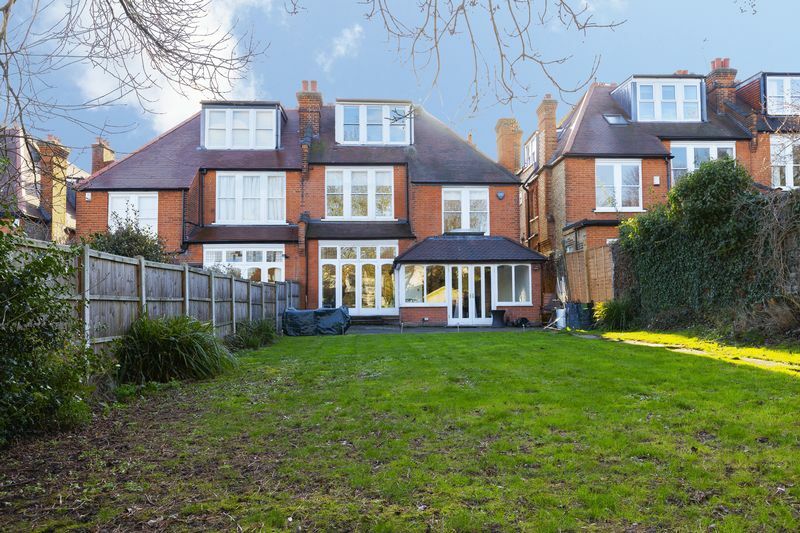 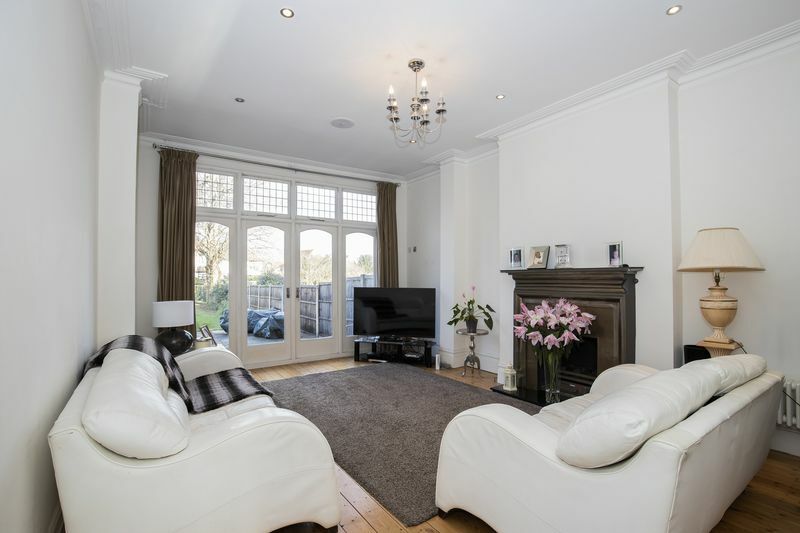 Caplen Estates are the sole agents of this property and are pleased to offer you to the rental market this spacious four/five bedroom semi detached house, situated in the heart of the Monkhams Estate in Woodford Green. 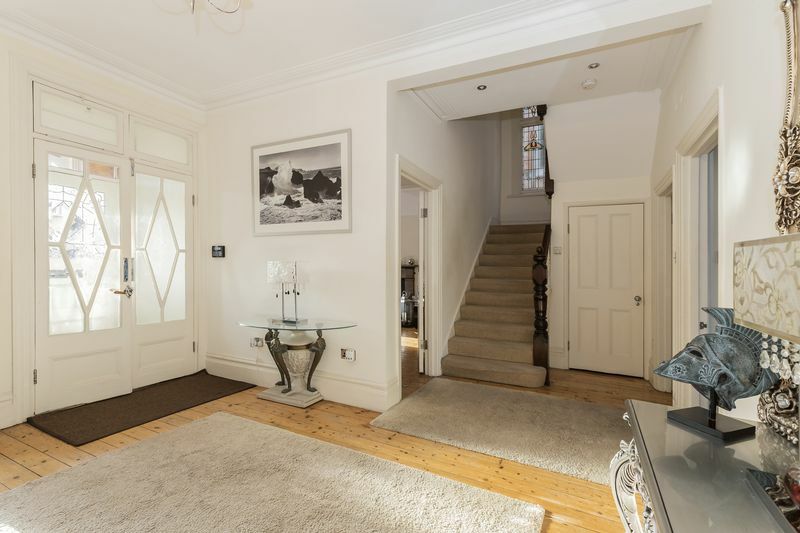 The property is offered to you on a unfurnished basis and when entering the property you are meet by a large entrance hall with doors leading to a formal reception room with wooden flooring throughout, fireplace and large bay windows allowing lots of natural light. 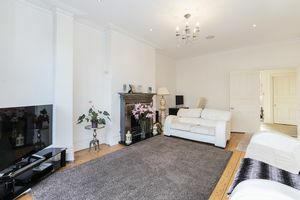 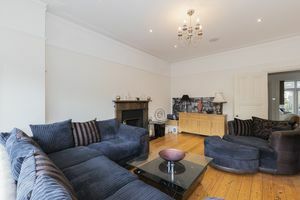 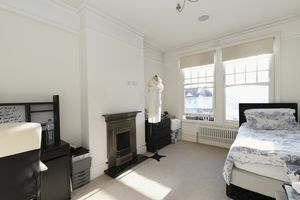 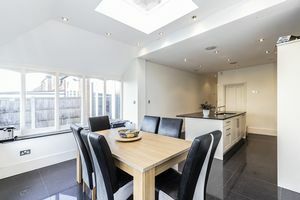 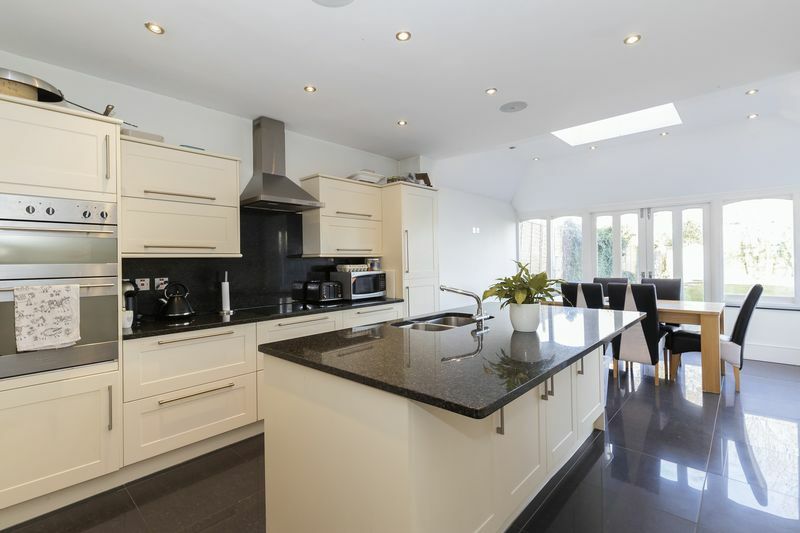 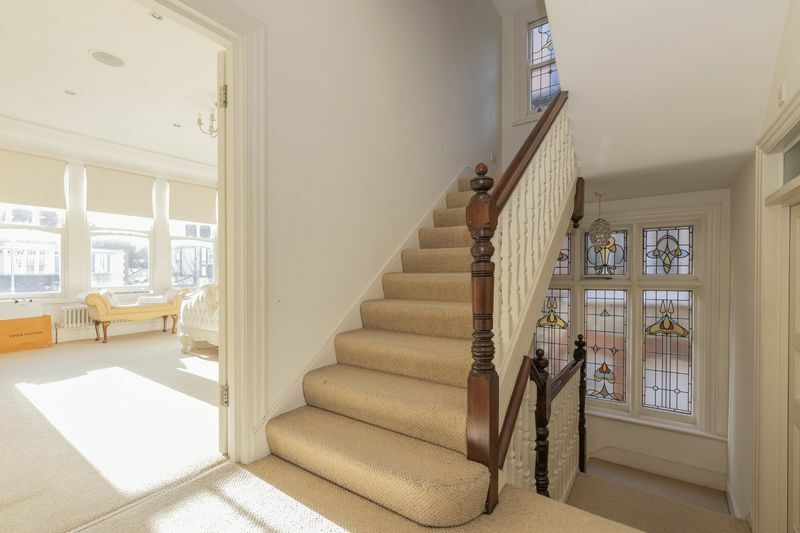 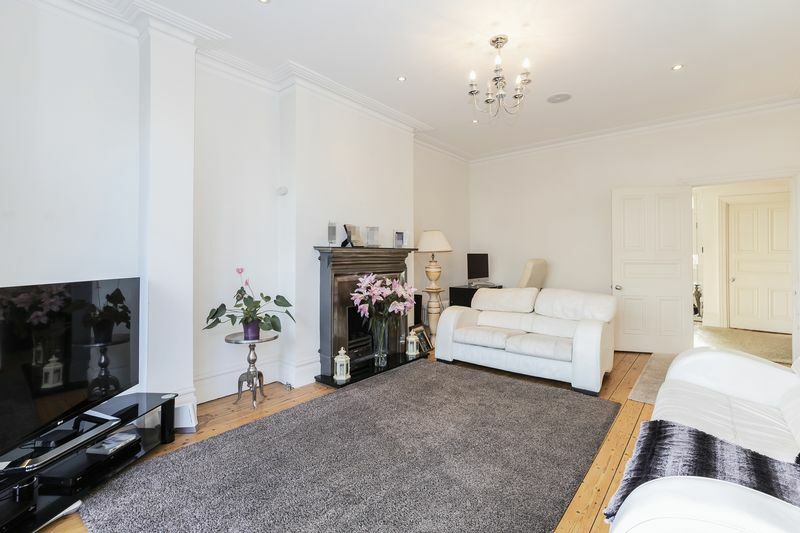 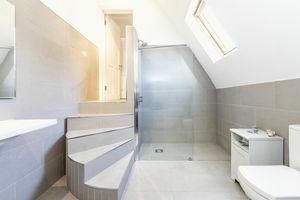 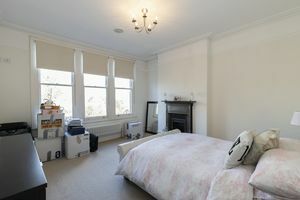 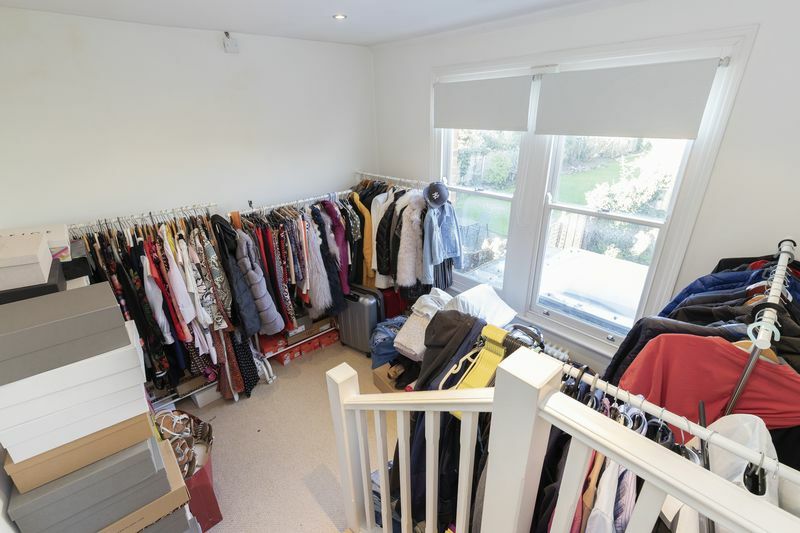 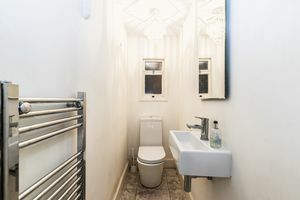 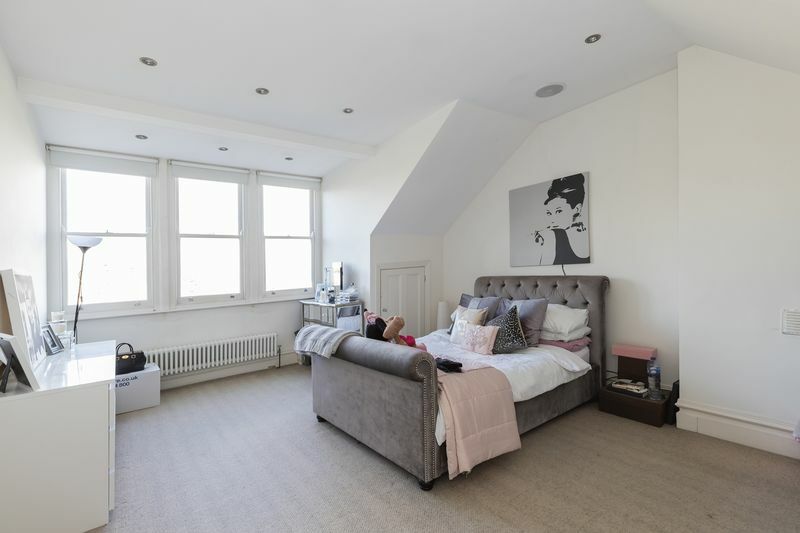 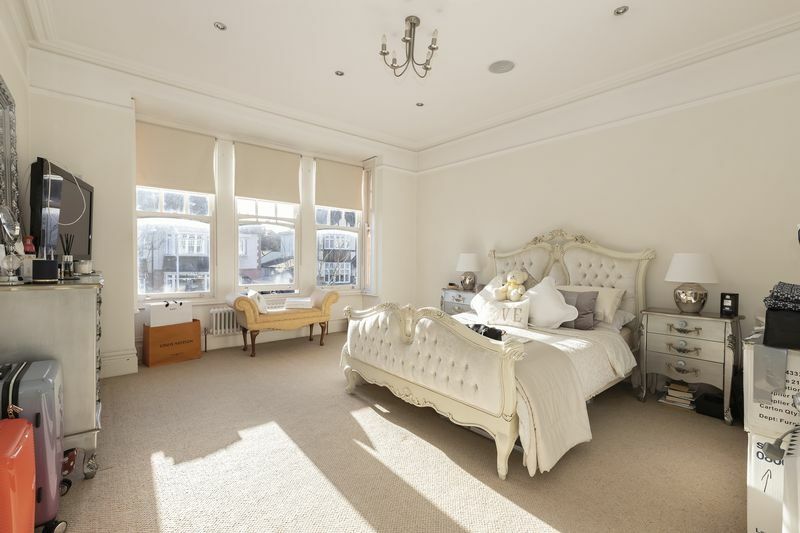 Further to this there is an additional reception room, integrated kitchen leading to a bright dinning area, utility room, four double bedrooms with the fifth having access to either a childs nursery or dressing room. 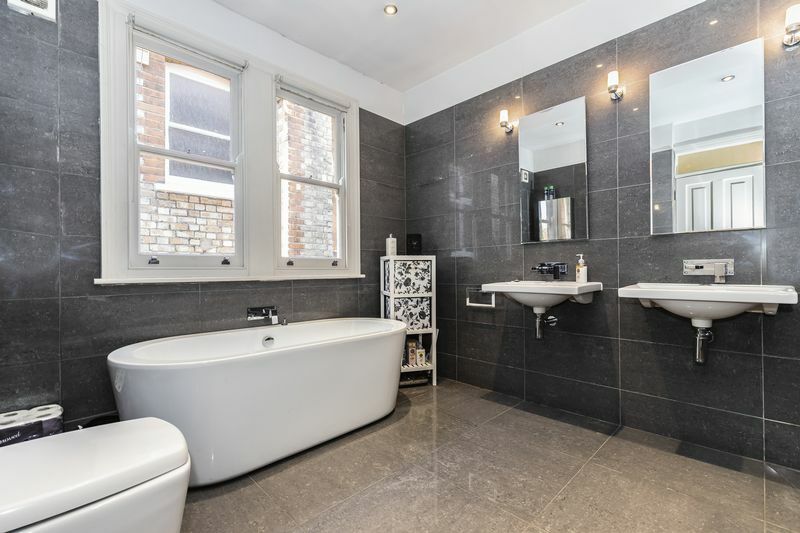 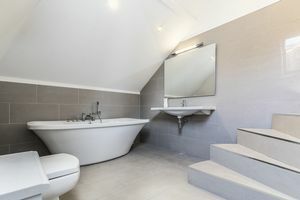 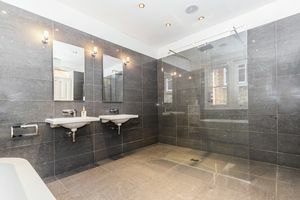 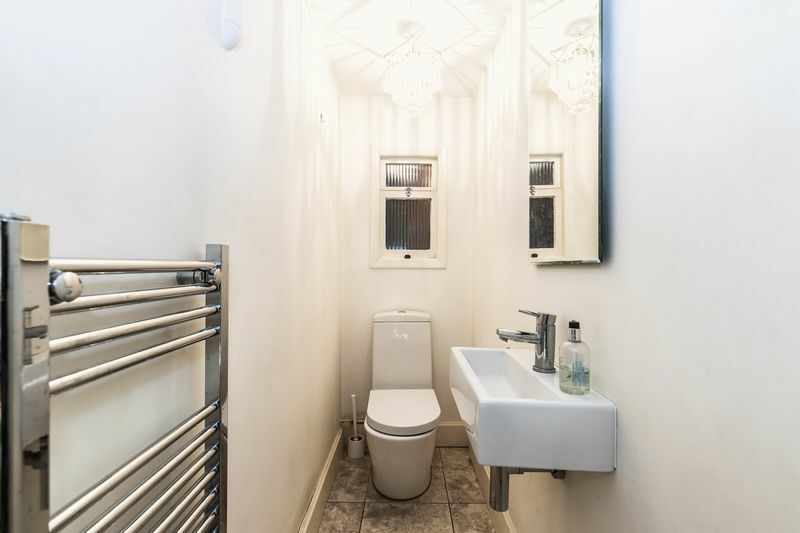 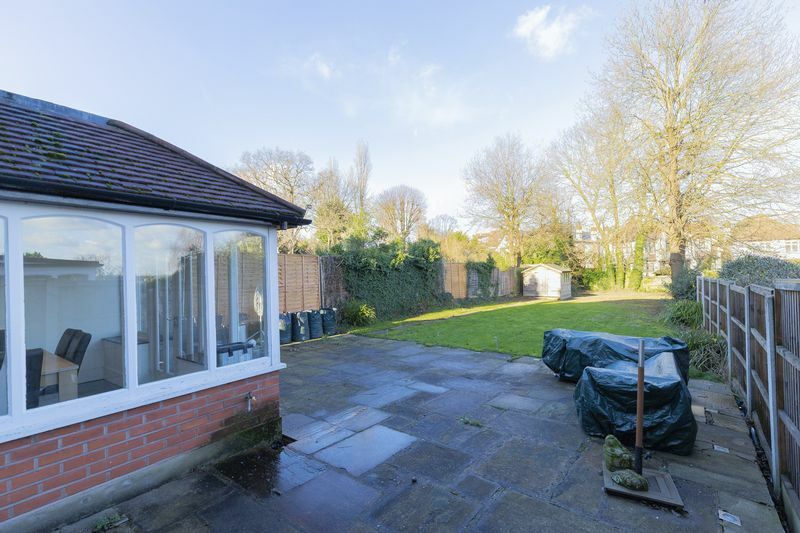 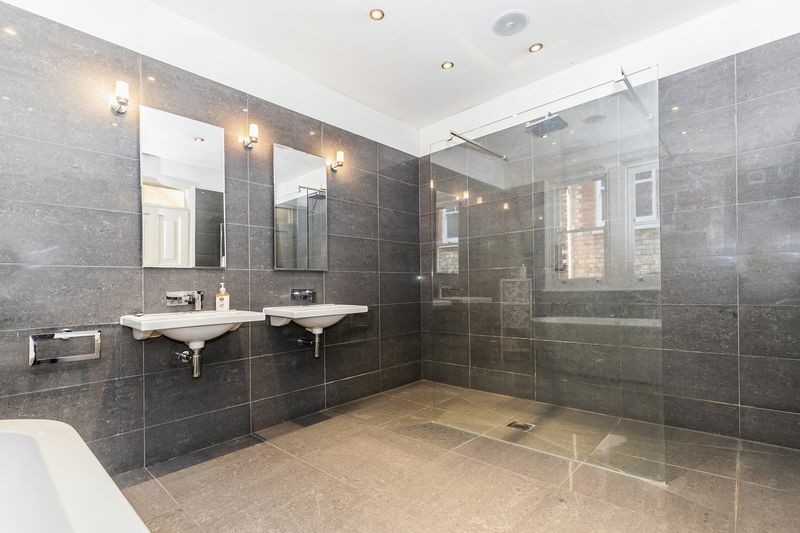 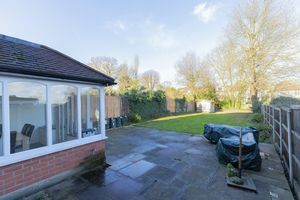 There are two spacious bathrooms, both modern and benefiting from baths with separate showers, The rear garden is part paved/part lawn and in excess of 80ft, there is a driveway for two cars and is within close proximity of Woodford Green & Roding Valley Central Line Stations. 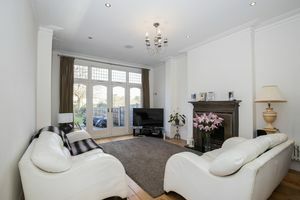 Call our lettings team on 0203 937 7733 to arrange a viewing.